From cleaning to custom work, we do it all. *Gold, Silver, & Platinum materials for repairs are based on current daily market value. Certified Jewelry Appraisals. Best form of protection. Quality of Service. Accuracy in Passing Grades & Certifications of the Jewelry. 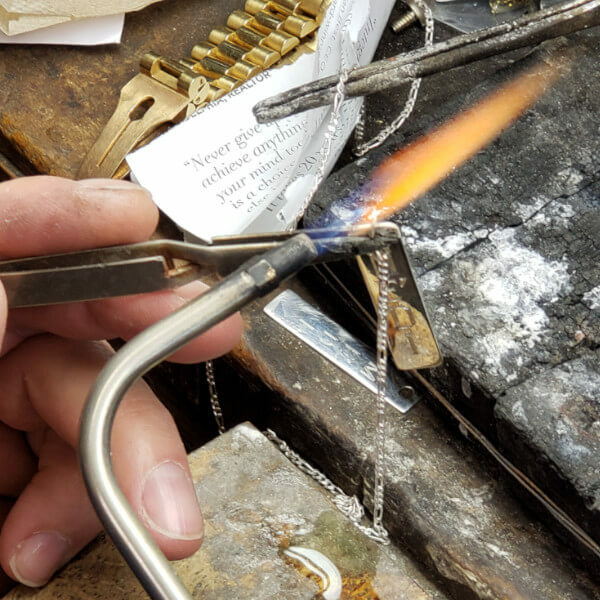 At More Than Just Rings, our master jewelers create one-of-a-kind jewelry pieces daily. Any shape, size, or design. People come in every day asking for us to create something they have in mind to suit their needs and we go above and beyond to produce the finest work. We will sit with you and obtain all the information needed to begin rough layouts for your piece. Going over the details with you and to make sure everything you have envisioned is put into the design. 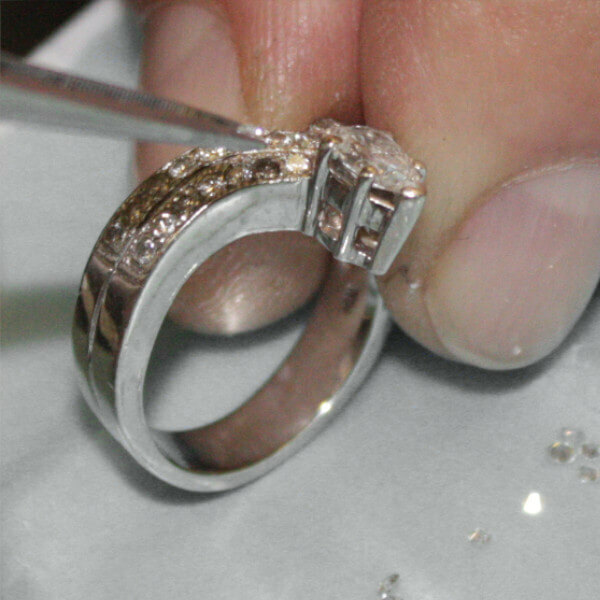 Using an ultrasonic cleansing bath to remove dust, oils, grease, and dirt from the jewelry, it is then buffed to a high polish, and then steam cleaned under high pressure to remove all excess materials. Available: Hand Polishing, Ultrasonic and High Pressure Steam Cleaning, Florentine, Satin, Stone Wheel, Rhodium, Sandblast, Re-Antique & Chains Polished. 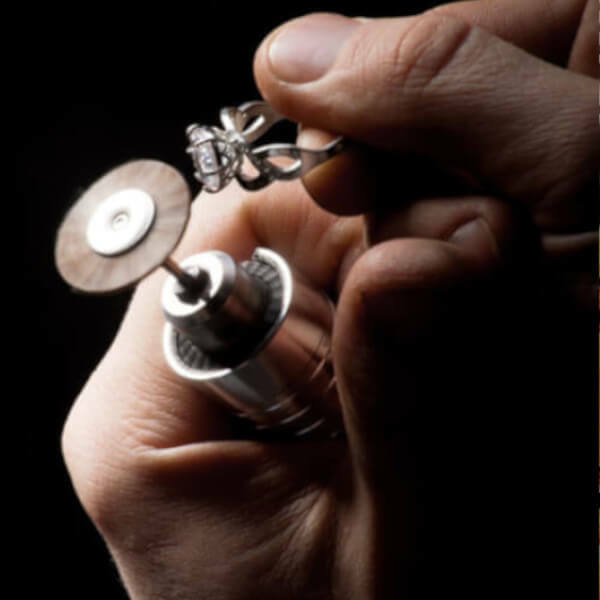 Hand engraving to enhance your jewelry. Add your name, monogram, initials or even special date. Custom Engraving Styles: Single Line, Double Line, Cursive, Block, Roman, Old English, Interlocking Monograms, Circular Monograms. Protect your investments by having your precious stones inscribed. Add a serial number onto the piece for insurance. 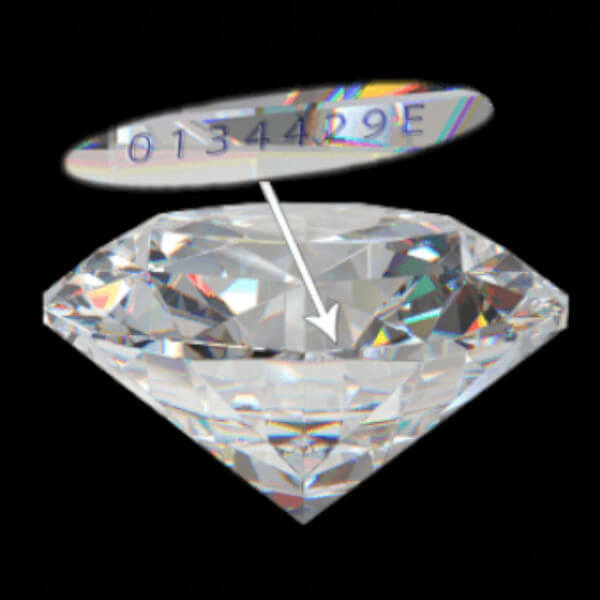 The Process: Have the letters, numbers, trademarks, and logos inscribed onto diamonds without altering the affect or quality of the stone. Complex repairs that would have taken days, handled while you wait and shop our store. 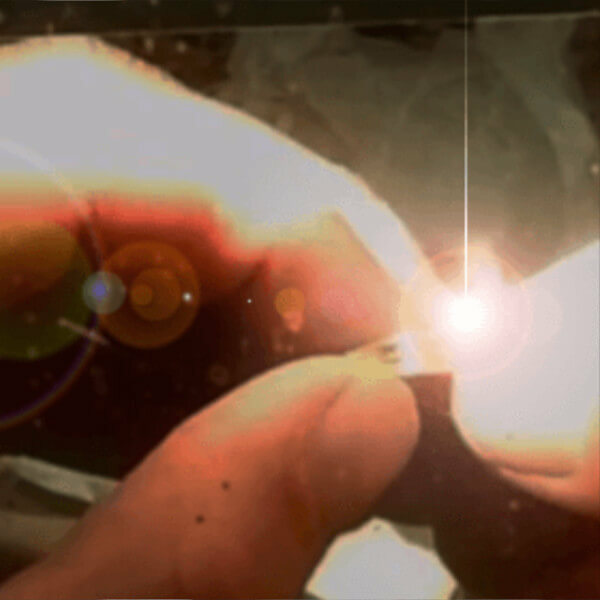 Laser Soldering & Welding: Quick and efficient repairs to hard metals like Platinum, Palladium, Titanium are an easy task. Bring luster and shine back to your jewelry! We can refinish the piece, re-dip, re-tip, & Rhodium plate it to bring back the mirror finish when you first purchased the jewelry. 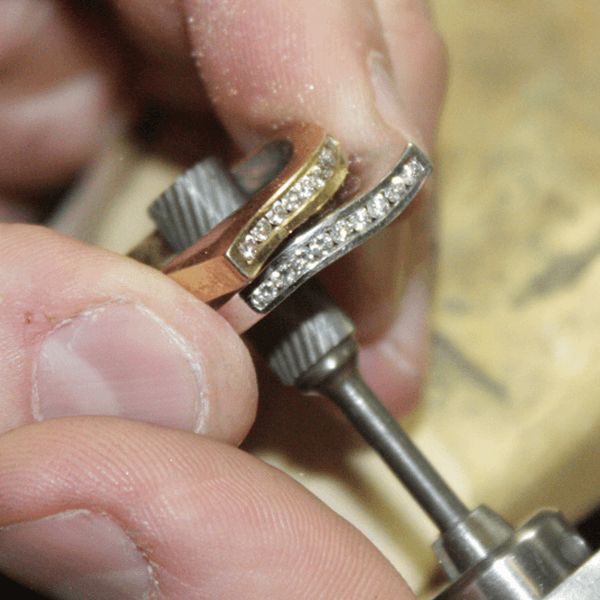 We can repair and fix your jewelry while you wait. Call ahead and we can provide fast turn around while you shop, for your convenience. Gent’s & Women’s rings sized smaller to larger. 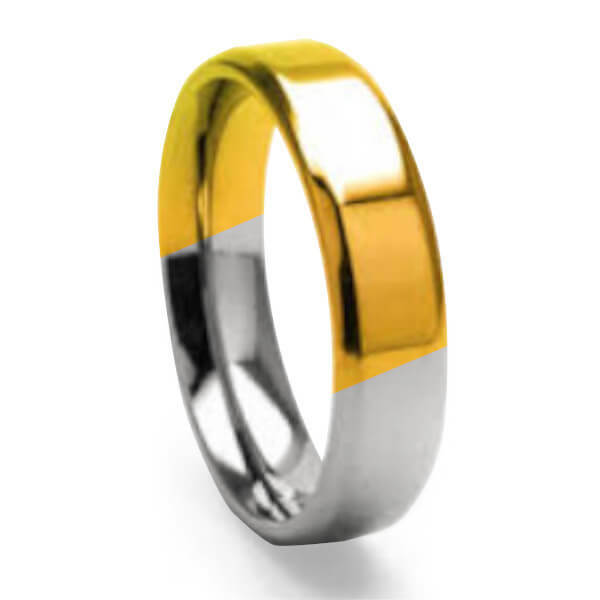 Gold, Platinum,soldered together, add a ring guard or spacer, hard metals, intracate finishes, no problem. Available: Ring Re-Sizing for Ladies & Gents. 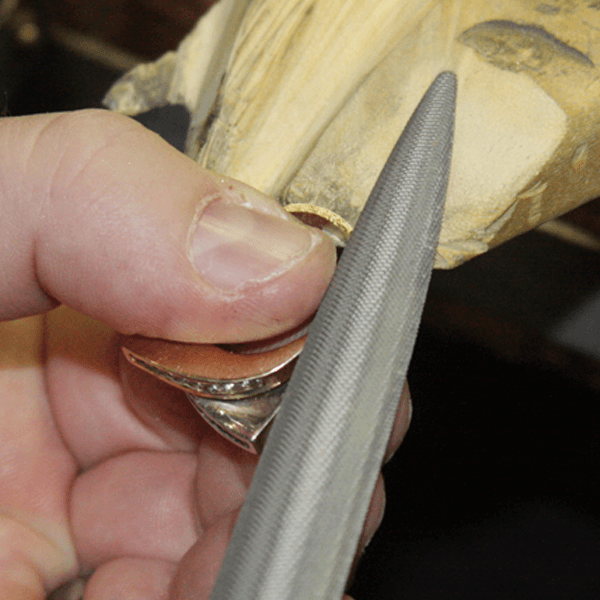 Half Shanks, Full Shanks, Solder Together, Florentine, Two Tone, Carved, Sized Up, Sized Down, Fingerfit & Fingermate, Platinum with a Return On Metal Estimate. Precious stones come loose, need to be tightened, replaced or reset. 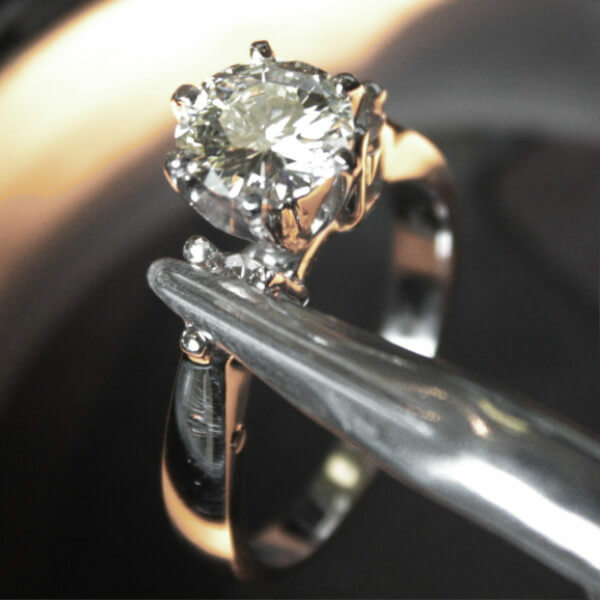 Loose stone setting and remounting. Wether it’s replacing, tightening, or upgrading the precious stones. Available: Stone setting, resetting, tightening, replacing, new prong & claw, bezel setting and lapidary. 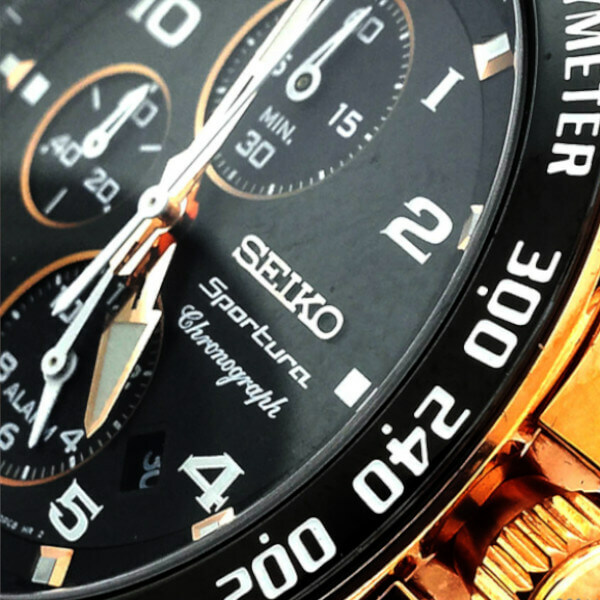 Expert watch repair & services. 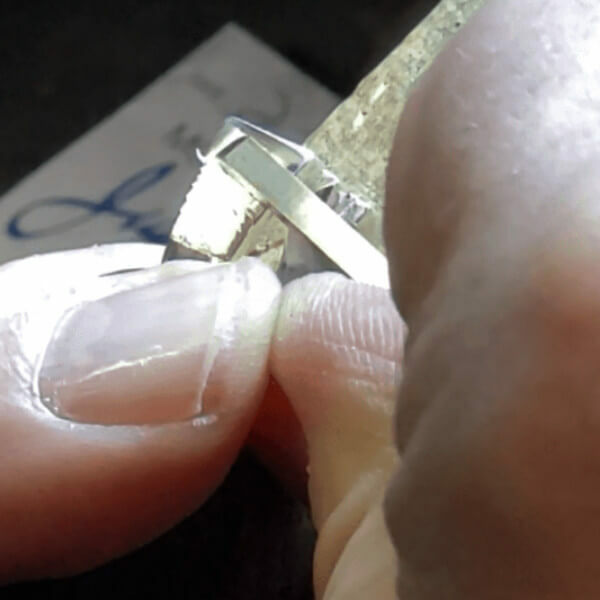 Your watch case and crystal can be easily scratched or damaged when prying the case back or removing tiny screws. If you damage your watch trying to remove the battery or install the wrong battery model number, you may void the manufacturer’s guarantee. Available: Watch Batteries, replacing crystals, stems and crowns, watch bands, engraving, cleaning & inspection, servicing for waterproof, chronographs and pocket watches. When you need to sell your old gold come to us. 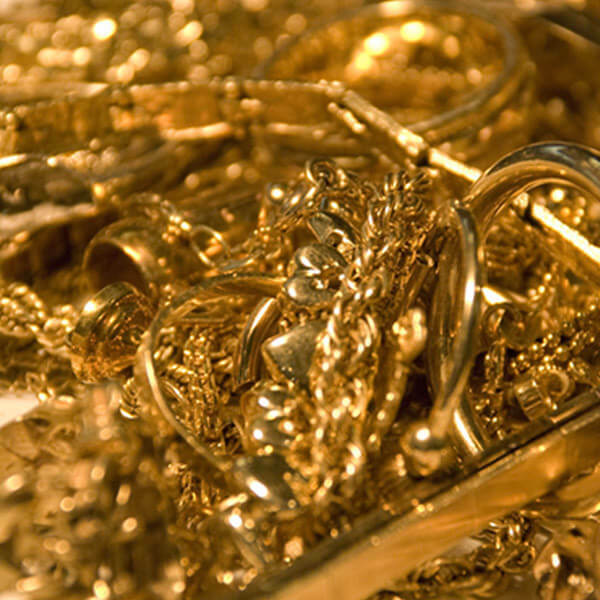 We sort out the weights and Karats so you get the best value for your gold at the current market price. Remember to bring I.D. when you come in so we can help you do business selling your gold and unwanted jewelry.